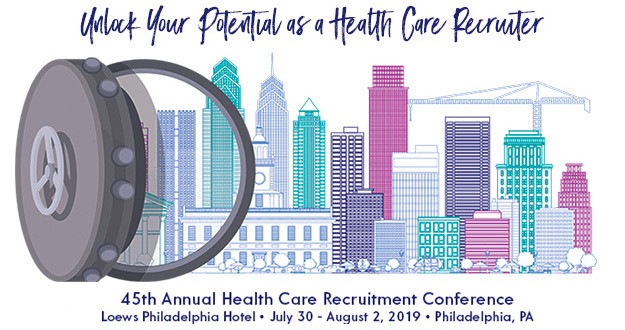 NAHCR News is a bi-monthly e-newsletter that provides members with timely and relevant information related to health care recruitment and human resources. All members should be receiving this valuable member benefit. If you are not currently receiving please click on the document below for more information about marking this email as a trusted source.